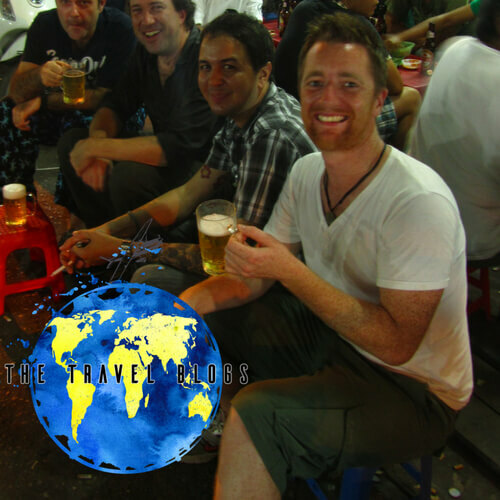 When the opportunity arose to have a post written by Niki from travel and lifestyle blog Nikoza.com on The Travel Blogs, I couldn’t say no. Born a raised in Greece before travelling all over the world, she is a top blogger who’s writing is always honest and entertaining. 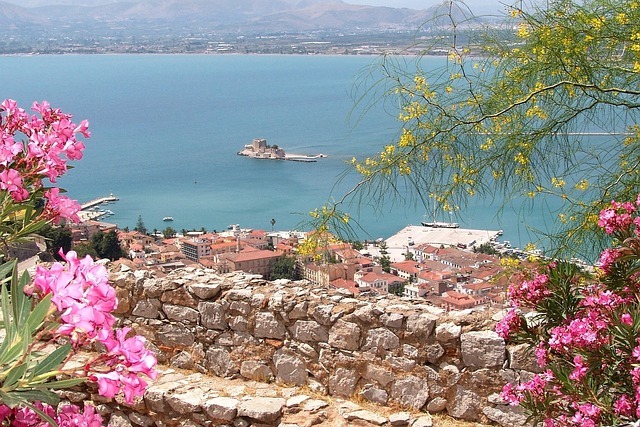 Fiercely proud of her homeland, who better to introduce you to the best destinations in Greece . . .
Ah, Greece! Even if I come from Greece, this country still manages to keep me fascinated. 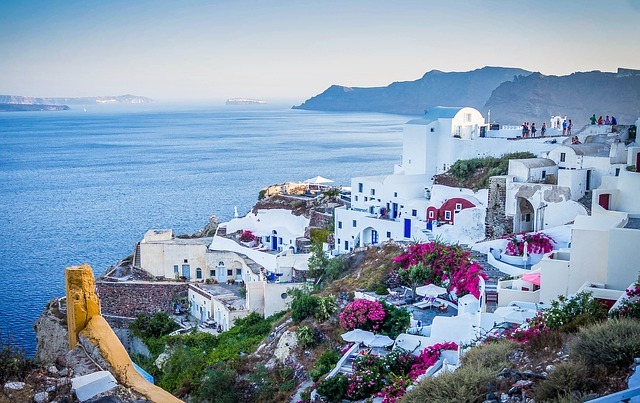 The endless summers, the bougainvillea, the whitewashed cobblestone streets of the Cyclades, the bluest skies, the divine beaches, the delicious food, the beautiful unspoiled nature… how can you not love this country? 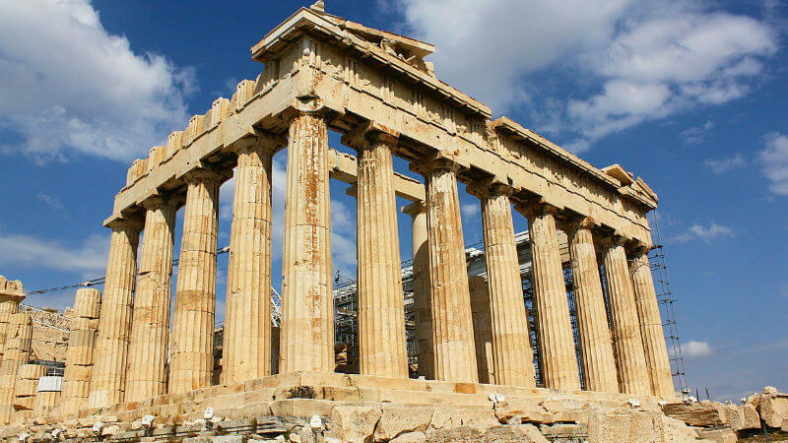 Plaka, The Acropolis and the museum, Mt Lycabettus, Benaki Museum, Monastiraki, Syntagma Square, the Parliament and its guards… just a few places to get a glimpse of Old Greek architecture, history, heritage, and culture. 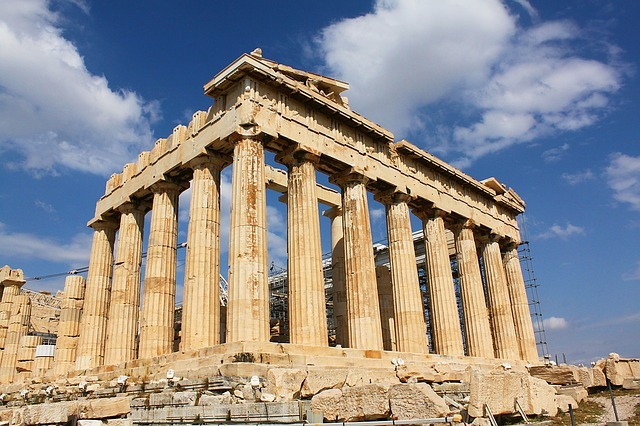 You can’t possibly visit Greece and not pass by its capital city! Oia, Imerovigli, Kaldera, Fira, the black and the red beaches and, of course, the breathtaking sunset. Picturesque, beautiful, popular, amazing, Santorini is worth every penny. A biosphere reserved site, 2 freshwater lakes shared by 3 countries (Greece, Albania, FYROM). So big, so beautiful and so important due to the endemic species and the wildlife. 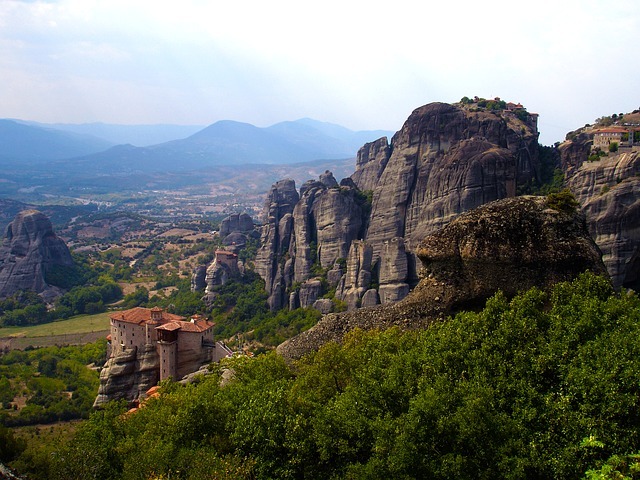 A must-see natural park, unlike any other – hey, there are Byzantine monuments! An artificial lake of blissful landscape and tremendous beauty where you can swim, enjoy, gaze, swim, ride bicycles or horses while admiring the alpine peaks around it! No wonder why they call it “Little Switzerland”. It combines the beautiful mountainous Greek landscapes with amazing turquoise water beaches – because yes, in Greece, that is possible. This mountain has something to offer all year long. Skiing, horseback riding, swimming, hiking… these are only some of the activities you can do there. Amazing hidden villages with traditional guesthouses and gorgeous panoramic views – definitely put Pelion in my top 20 list. Shifted focus via the hit series the Game of Thrones but this UNESCO-listed monastery complex was beautiful long before that. The scenery is out of this world and the pictures do not do justice to how amazing this place is. Religious or not, you’ll love it. This castle town located in the very south part of Greece’s mainland, is carved entirely on a rock in the middle of the sea! Its beauty is undeniable and it oozes romance! Old mansions transformed to traditional or luxurious guest houses, cobblestone streets, and medieval feelings… one of my absolute favorites worldwide. 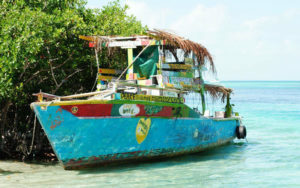 Imagine a small island with cloudless skies, golden sand and Caribbean style emerald waters. Peaceful, extremely beautiful and still very pure – you’ll want to stay there forever! Reachable by a 5-minute ferry ride from the southernmost part of the mainland. 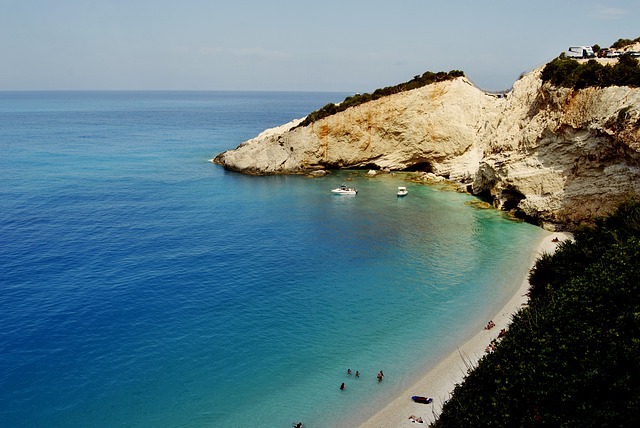 Porto Katsiki and Egkremnoi, Lefkada’s trademark are 2 of the most photographed beaches in the world, are just enough to get you there. But there is more! 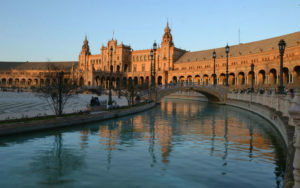 Nice food, unbelievable sceneries, diversity and quality tourism. What do Little Venice, Nobu, Alessandra Ambrosio, Giorgio Armani and several million dollar yachts have in common? Mykonos, of course. This island is one of the most famous in Europe – not only Greece – and for good reasons: magical beaches, epic parties, racism free, Cycladic architecture and a shopper’s paradise. 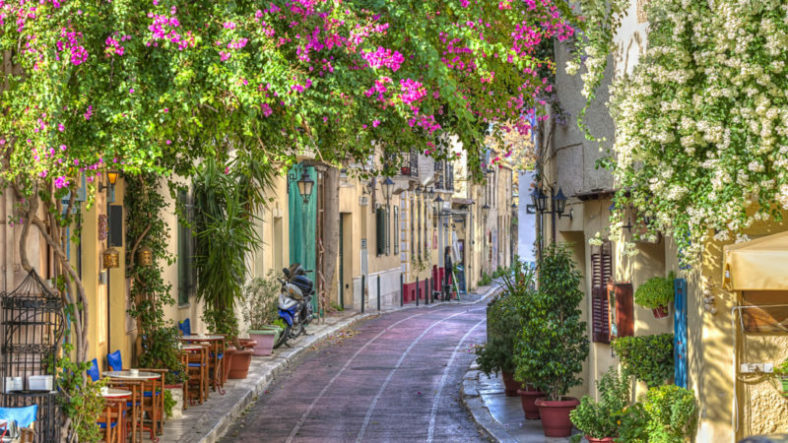 We are the only country in the world that has a “co-capital” and that is our beautiful, second largest city, Thessaloniki! There, time flows slower, coffee is a ritual and the food oh-so-good. A cosmopolitan destination with great shopping streets, beautiful architecture, Ottoman and Byzantine monuments – all in one city. Ps: a walk at Ladadika, a night at any bouzoukia and a pitta with gyro at Savikos are must dos. This two-island complex is ideal for quiet and peaceful vacays away from the crowds. 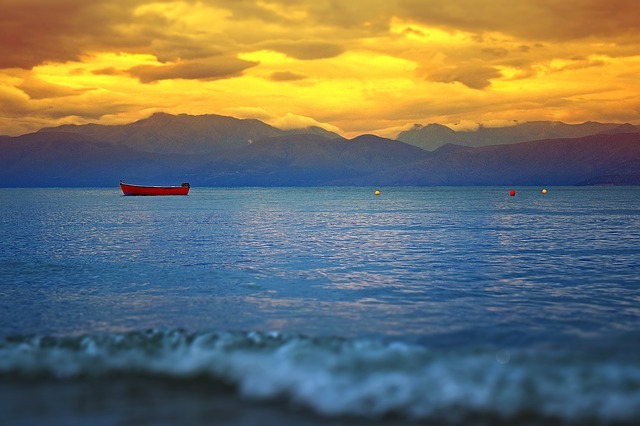 They offer what we Greeks are most proud of: exotic, amazing, endless, pure, beautiful, irresistible beaches. Period. 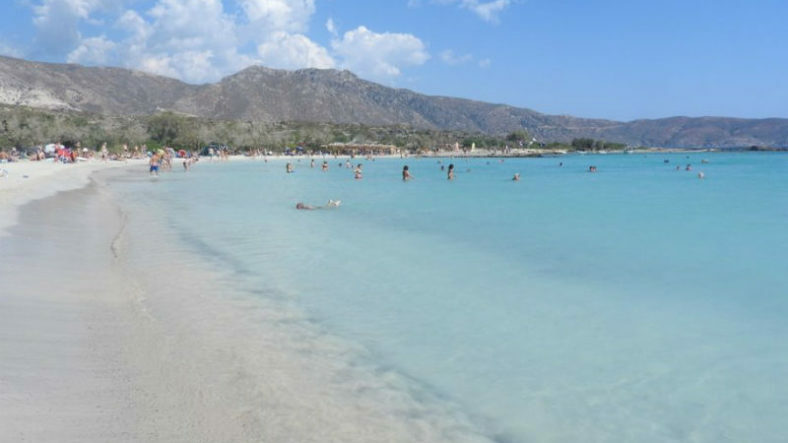 Elafonisi, Chania, Rethymno, its popular beaches (Kedrodasos, Falassarna, Balos, Elafonisi, Preveli), Knossos and Festos archeological sites and my favorite cuisine from all over Greece. 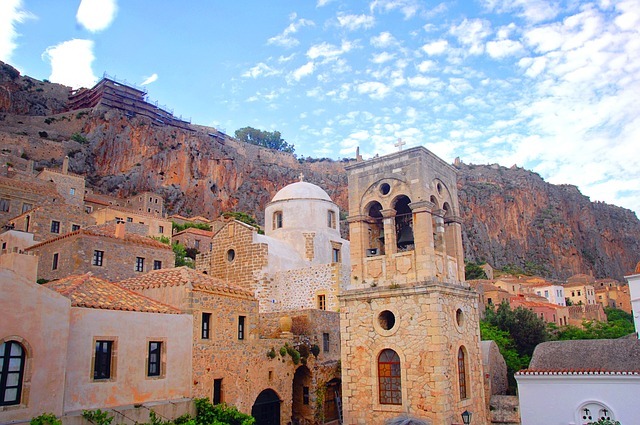 Crete could easily be a country of its own and you should definitely dedicate a few weeks to see everything. Or visit multiple times: p Totally your choice! When songs have been written for this island, movies have been filmed and castles have been built there, words are not important no more! This island with its kind and proud of their cultural heritage people is full of museums, history, beaches (duh) and tradition. Apart from the summer, it is highly recommended for Easter vacays too! You’ll remember it forever. 3 in 1 since usually you can’t go to one without visiting the other! 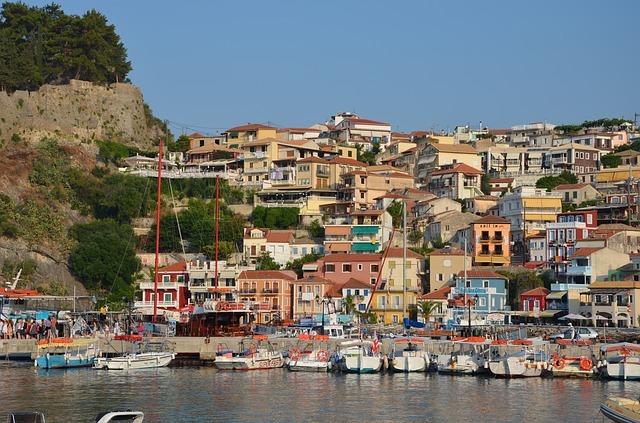 Paxoi and Antipaxoi are 2 tiny islands across Parga, which is located in the west part of the mainland. The colorful, picturesque town of Parga with its many fishing boats and the little islands with their exotic emerald beaches attract only quality tourism, families who want to rest and worldwide celebrities with their yachts (most recently Will, Jada Pinkett and Willow Smith were there) who want to enjoy without the paparazzi frenzy. Beyond beautiful and absolutely magical. Volcanic island but unlike Santorini. 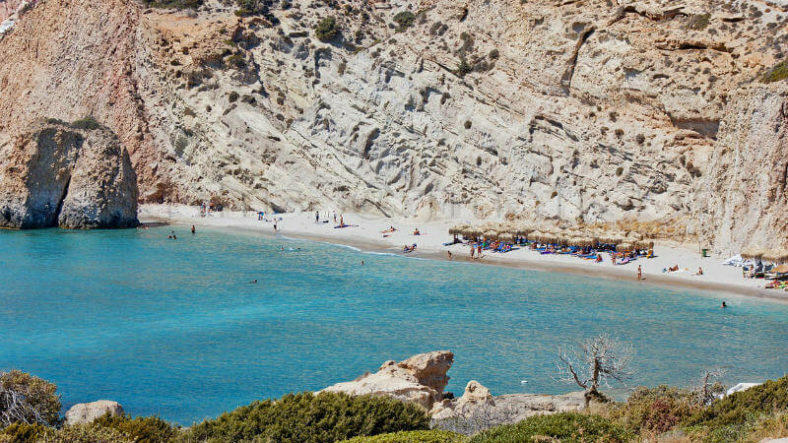 Milos might not have the resorts and luxury of its popular neighbor, but it has more than 70 fabulous beaches to square it! Colorful rock formations, some of the most scenic beaches in the world, the island of love will make you wanna regularly pinch yourself to make sure you’re not dreaming. 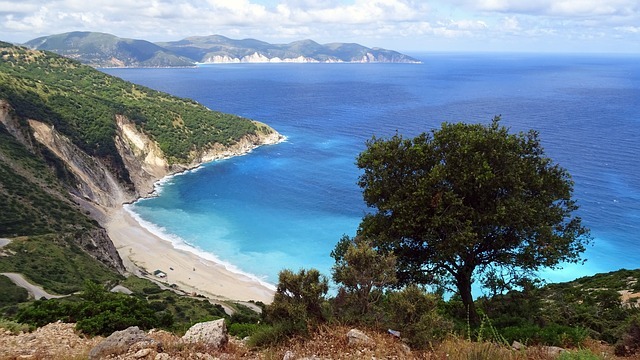 Another charming and quiet island on the Ionian Sea that you have probably already seen without knowing it through the film Captain Corelli’s Mandolin. Fiskardo’s port hosts several yachts each year, full of people who want to swim in Cephalonia’s crystal clear water beaches and visit Mellisani Cave/Lake, a place of exquisite beauty discovered only 60 years ago! Folegandros, Rhodes, Kythira, Delphi, Olympus, Thassos, Chios, Patmos . . . I could go on! I really hope you enjoyed this whistle stop tour of some of Greece’s highlights. 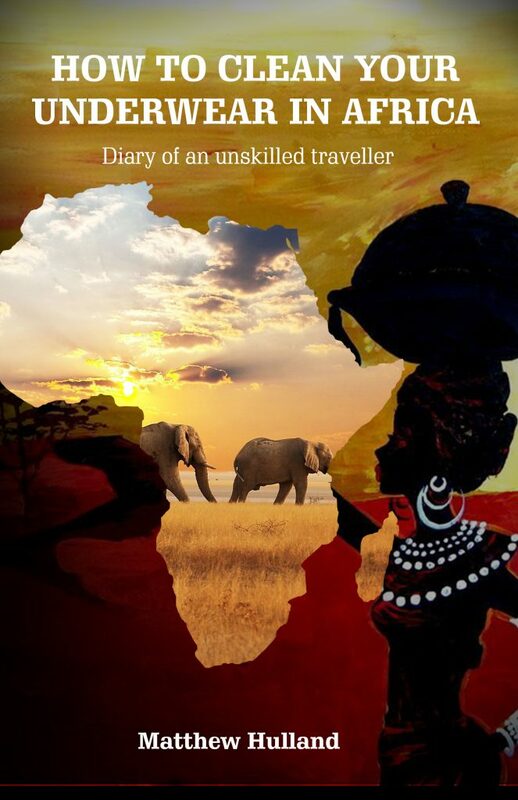 Be sure to check out Niki’s blog, it comes highly recommended. Is there a place missing? A place you visited and fell in love with? Leave a comment below and let us know which one is it! 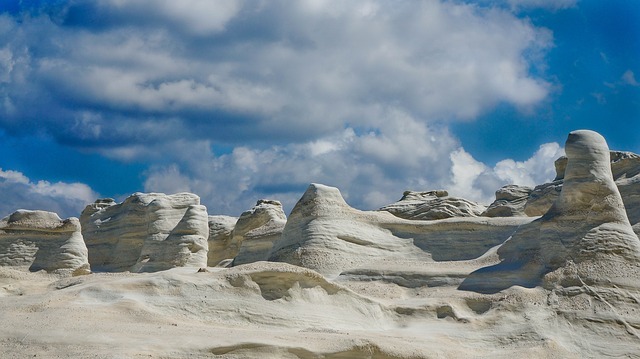 Greece: Crete Island with Iraklion, Chania, Balos, and Elafonissi. Santorini Island. Athens and the Acropolis.